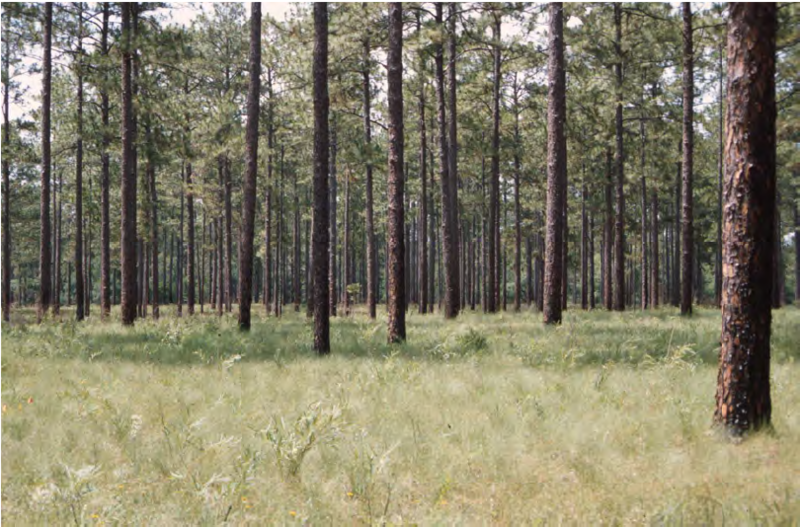 Landowners across the Southeast are always encouraged to take part in the Longleaf Pine Initiative through USDA’s Natural Resources Conservation Service (NRCS). And during a recent interview with Southeast AgNet, U.S. 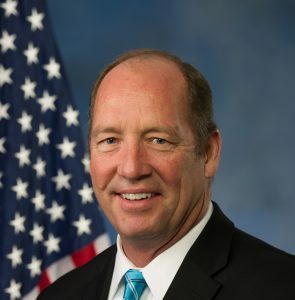 Congressman and member of the House Agriculture Committee, Ted Yoho from Florida, talked about their efforts to include even more pine species in the initiative.